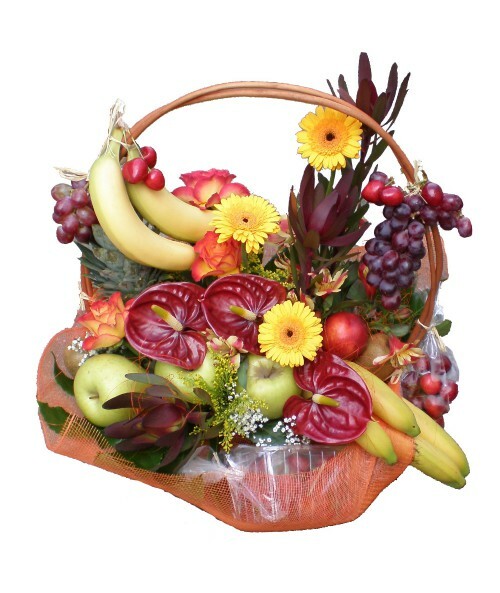 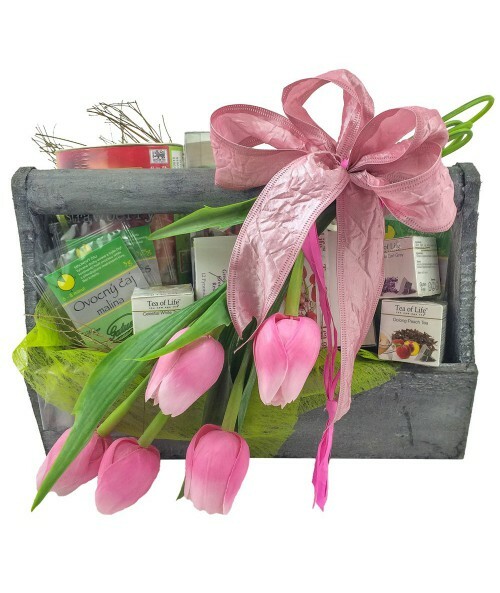 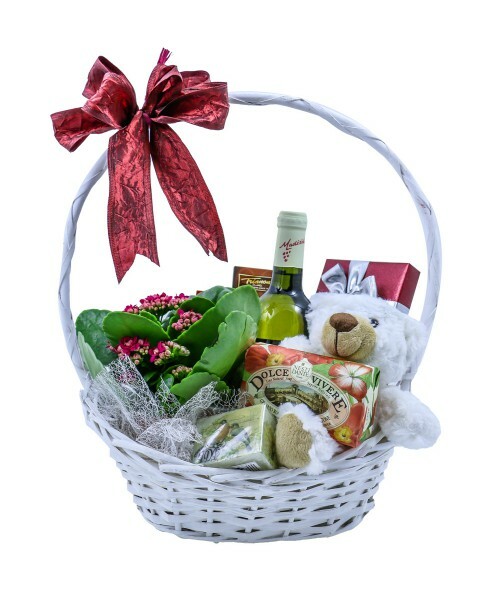 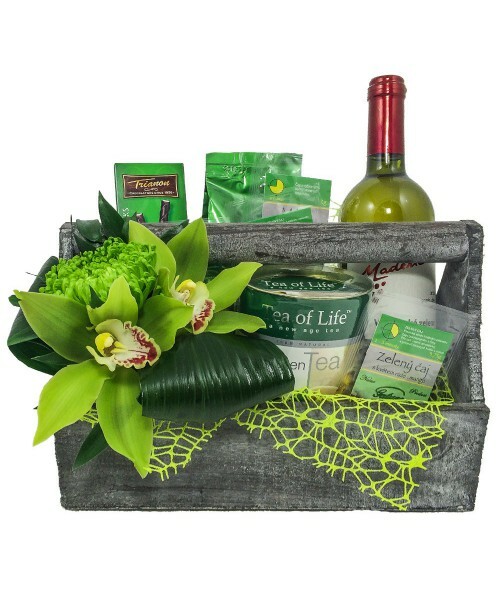 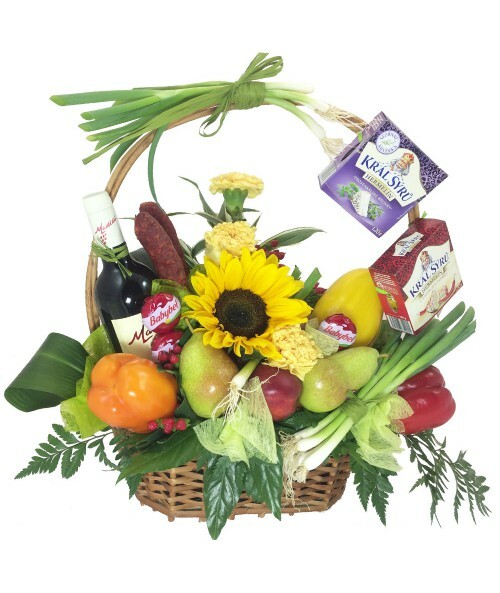 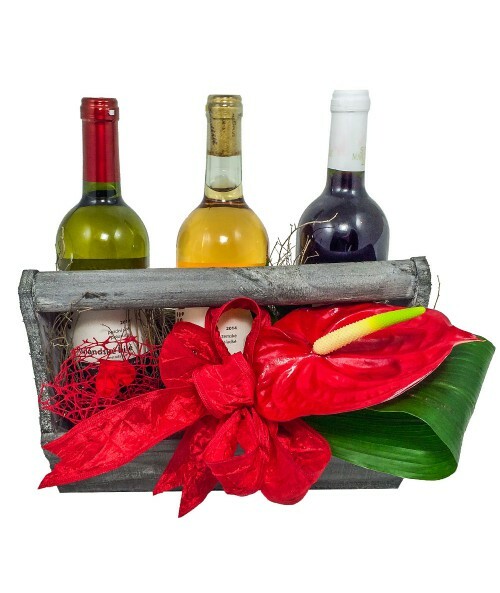 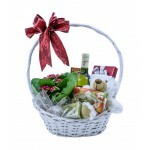 Gift baskets (with fruit, sausages, soaps, plants ...) are not only for birthday or anniversary. 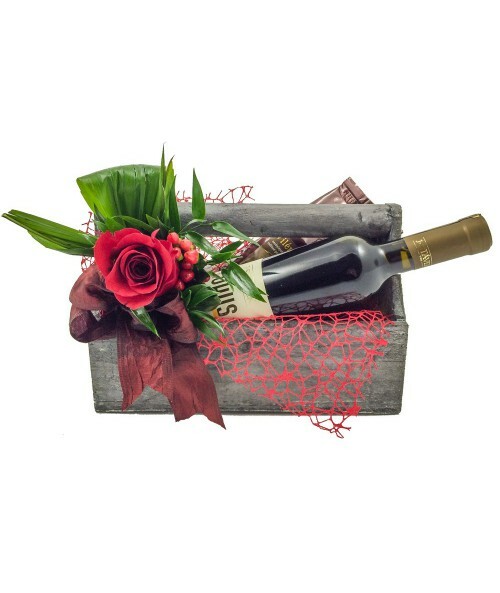 They are suitable for any occasion ... For women and men as well. 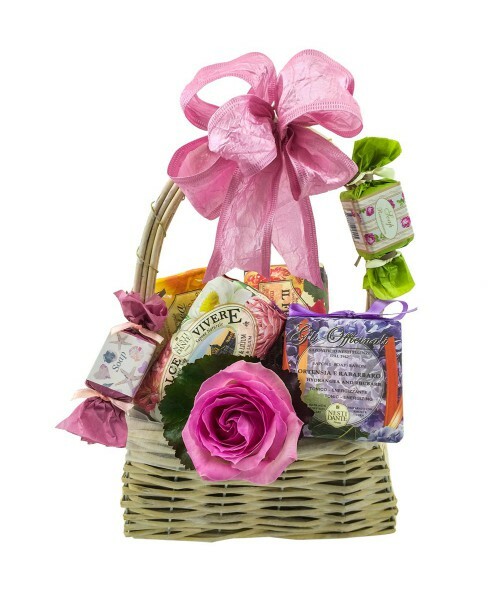 Gift baskets There are 18 products. 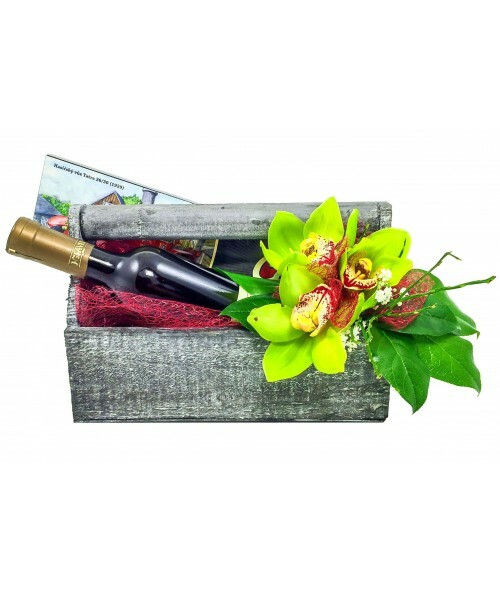 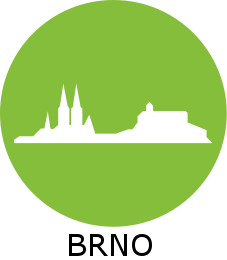 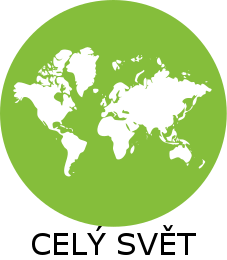 Would you like to buy anything for important anniversary or birthday for a man? 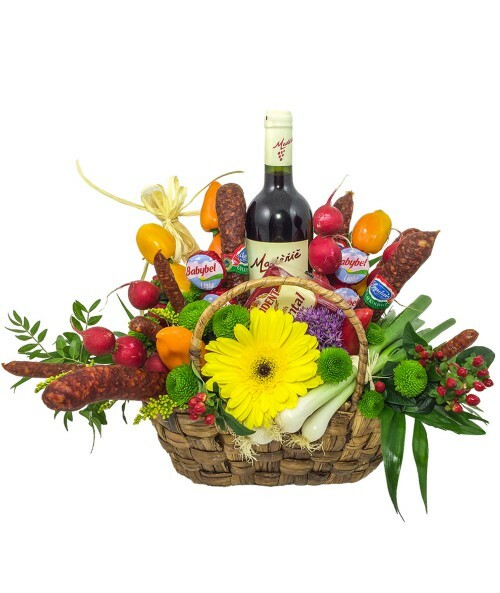 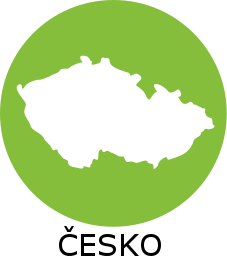 Do not hesistate - delicious sausages and good wine is a dream od every man! 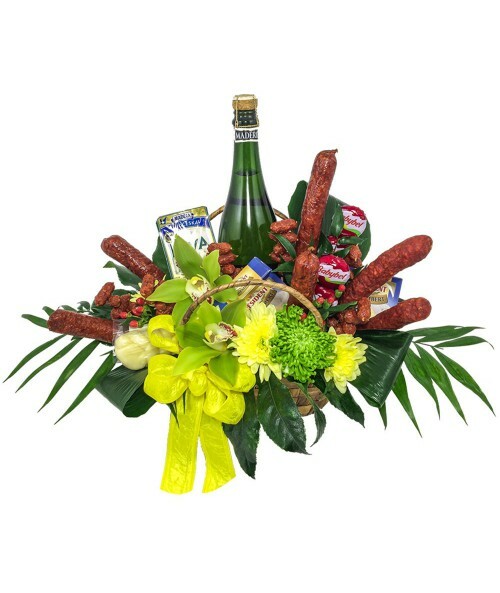 But, of course, also some women like good sausages more than flowers. 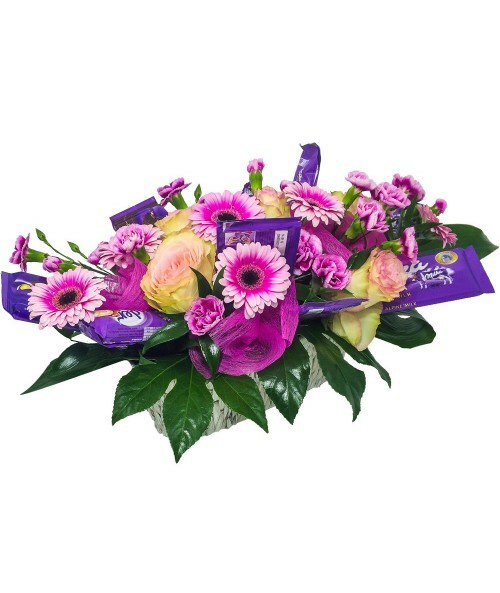 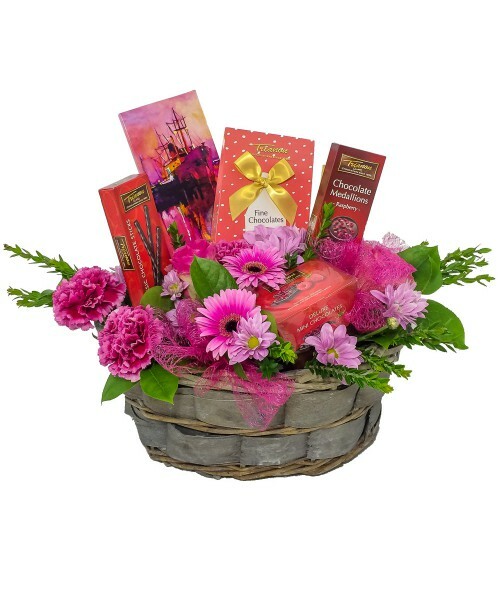 A romantic basket full of soft pink flowers and sweet chocolates will make any day - a day he or she will never forget. 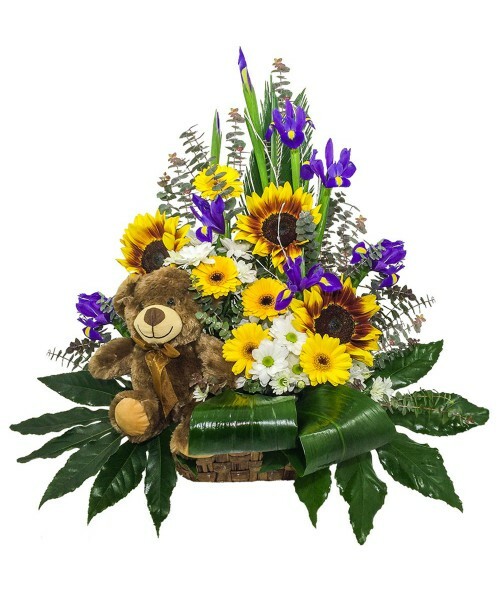 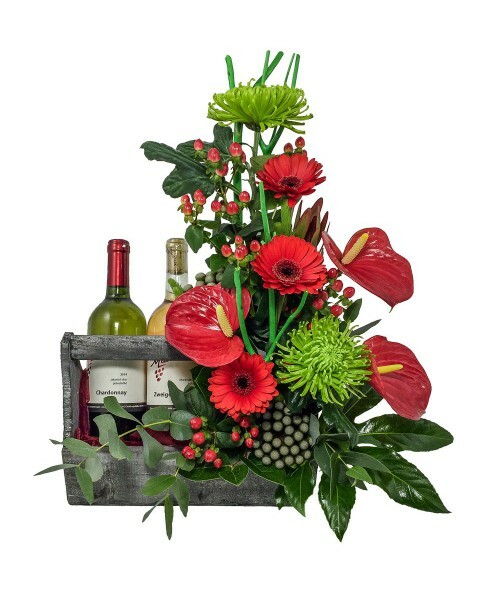 Are you thinking about sending anything special but not only flowers? 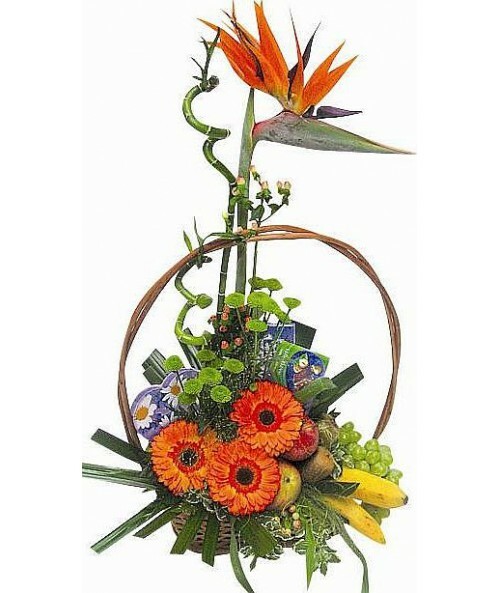 So why not to surprise with this arrangement full of various kind of tea and 5 artifical tulips?